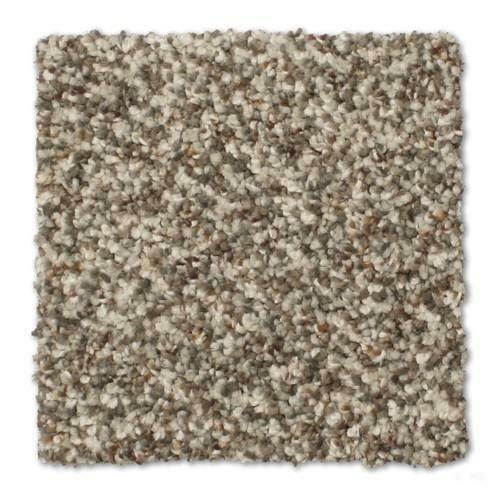 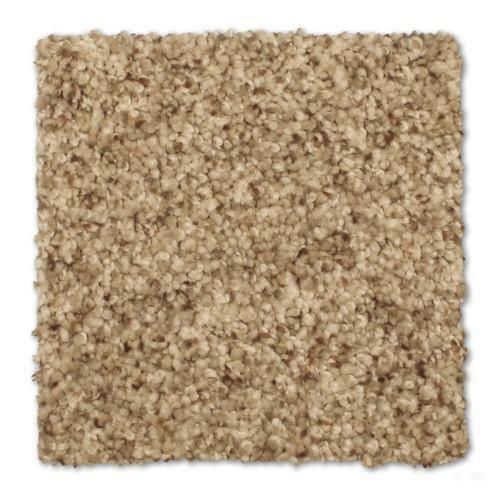 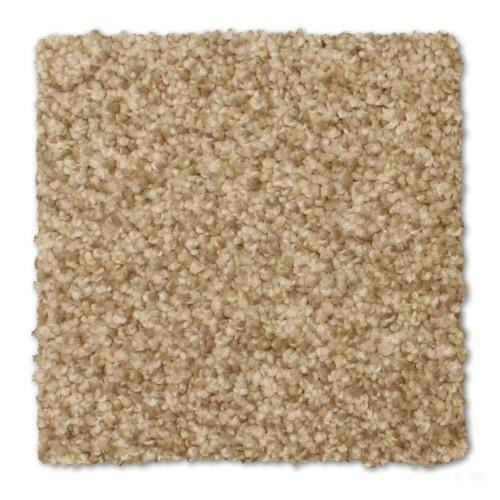 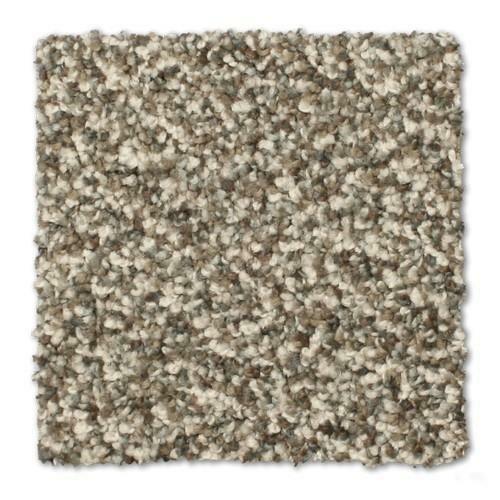 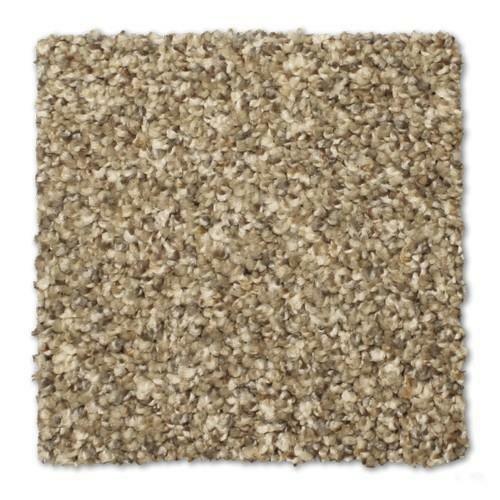 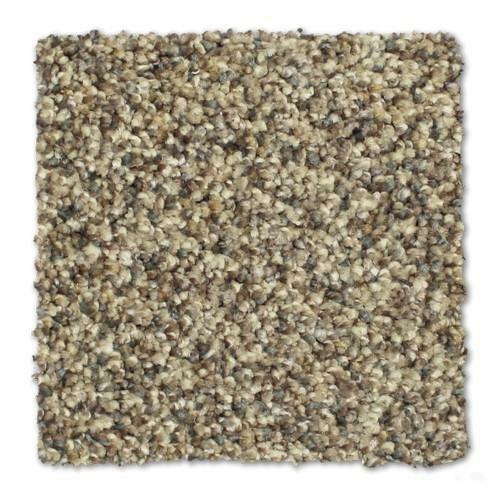 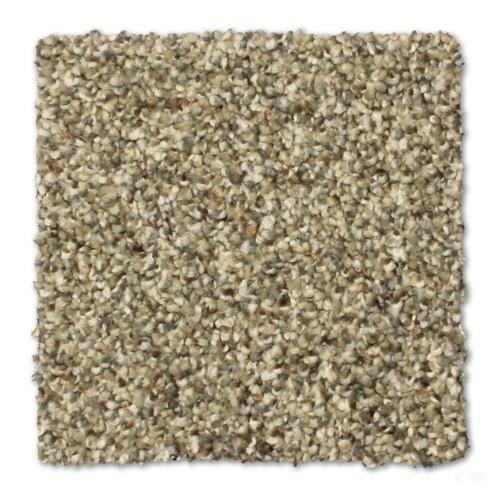 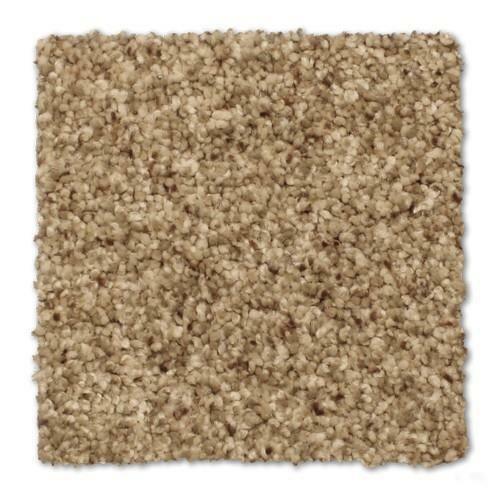 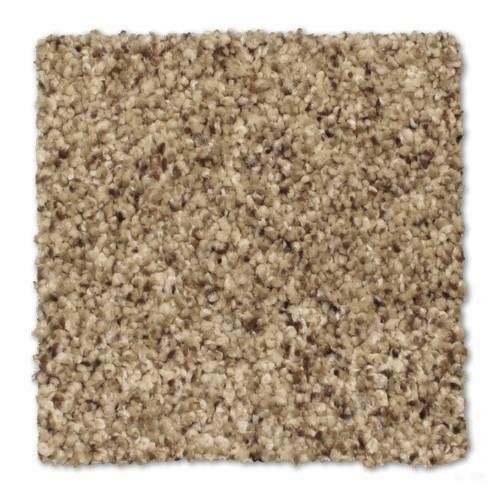 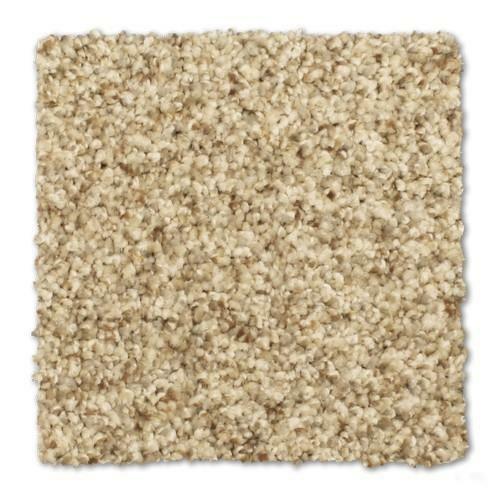 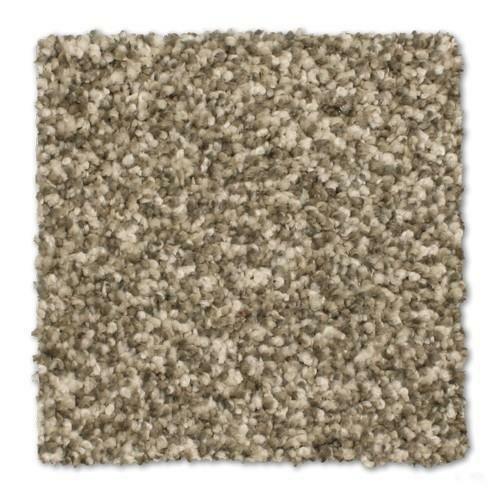 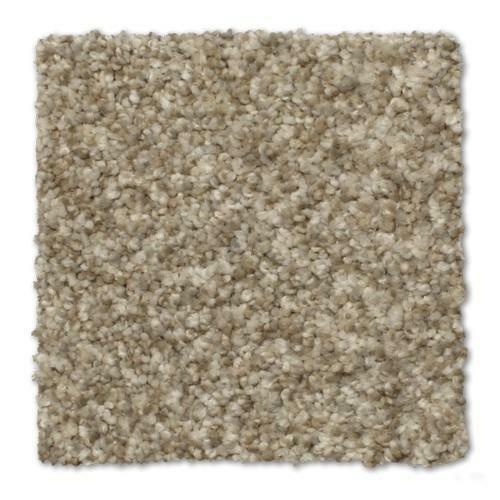 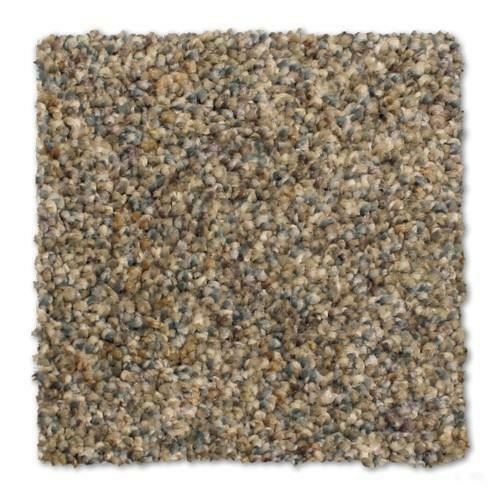 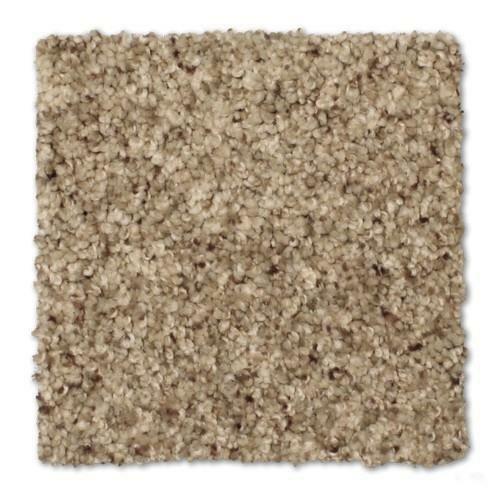 Introducing Canal Street & Bleeker Street by Phenix, carpet with a unique tonal palette that will enhance any home. 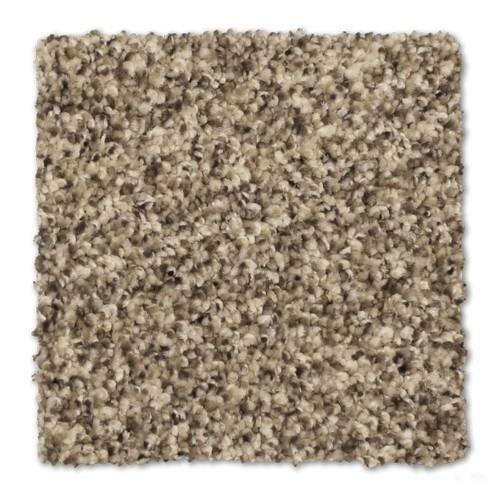 STAINMASTER® carpet is durable, stain and soil resistant, and easy to clean carpet made from 100% SuperiaSD® Solution Dyed BCF Nylon 6,6. 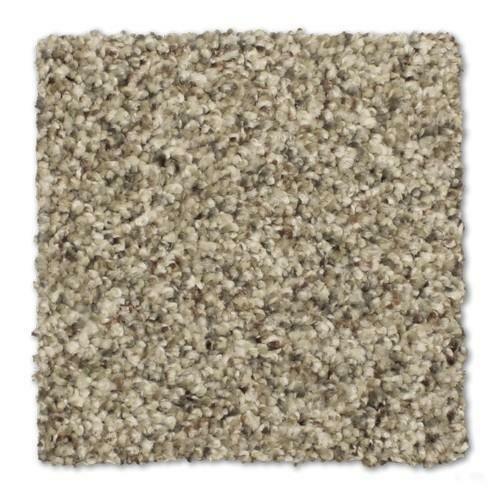 Canal Street & Bleeker Street are available in 16 versatile colors, and these products offer a lifetime warranty covering stain, soil, static shock and pet urine stains.